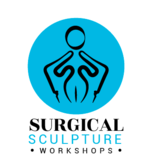 Providing the conceptual platform for a creative learning endeavour for aspirant or practicing surgeons and portrait sculptors. 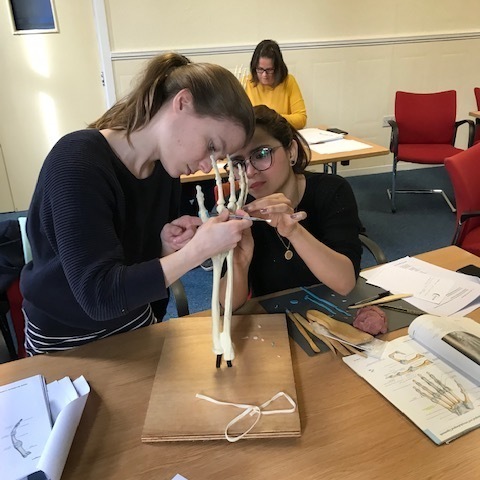 Courses aims to develop in the participant a deeper appreciation of the three dimensional structure of specific body parts, as well as offering a satisfying creative experience. 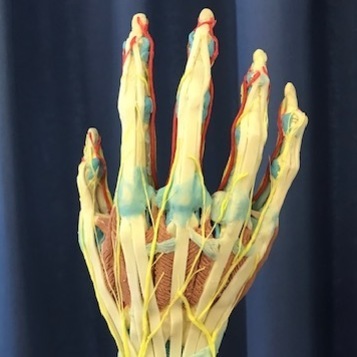 Using a bony skeleton as a template an anatomically accurate hand sculpture is created layer by layer using wax and oil paint. 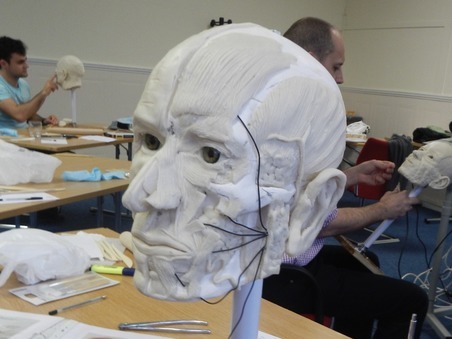 Using a replica skull as the armature the anatomical structures of the face are developed working from the surface of the skull outwards. 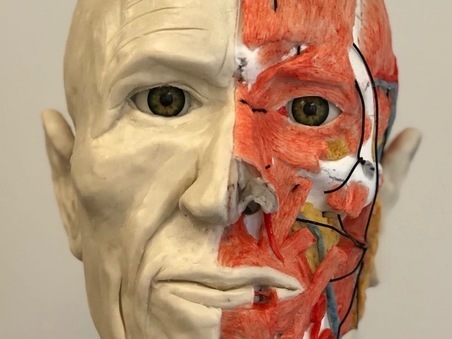 The construction technique involves tinted wax prefabrication of the final anatomical elements that allows for a highly detailed construction and representation. 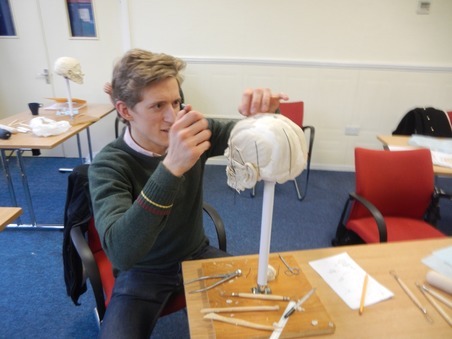 Lectures will accompany the course given by experts in the various anatomical sub sections. 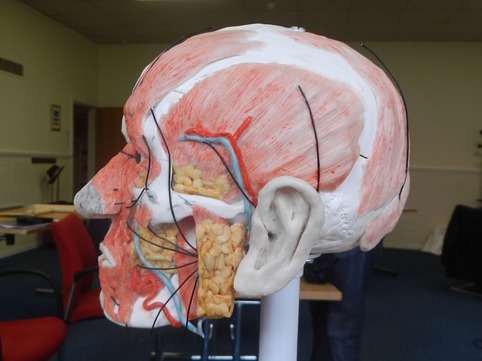 Course cost £450, which will include all materials needed. 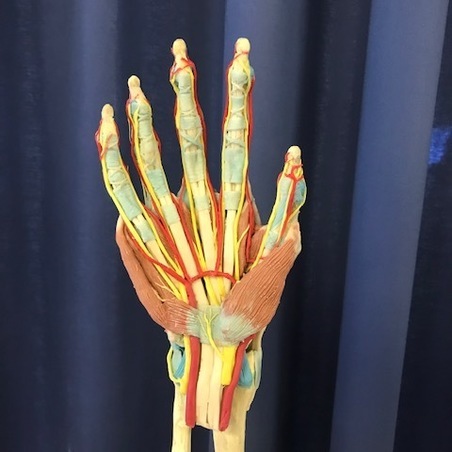 It is advised that the handbook available here is read as part of the preparation for the course. 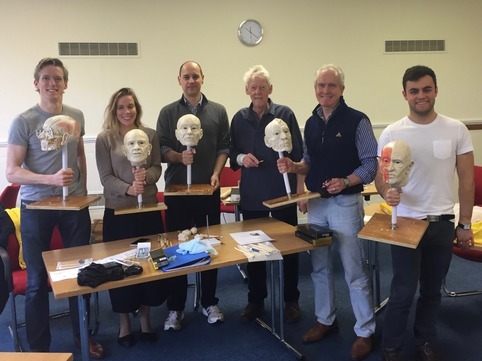 The courses are structured into detailed daily programs with both lectures from surgeons experienced in the parts in question, as well as supervised sculpturing using a wax composite applied to a preformed armature or bone foundation. 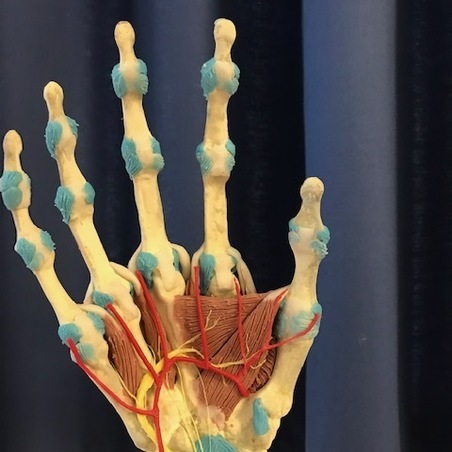 permanent, with resin, cement fondue or bronze casting. 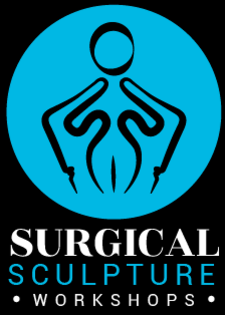 Mr. Francis Peart has wide experience of all cosmetic procedures for both men and women. 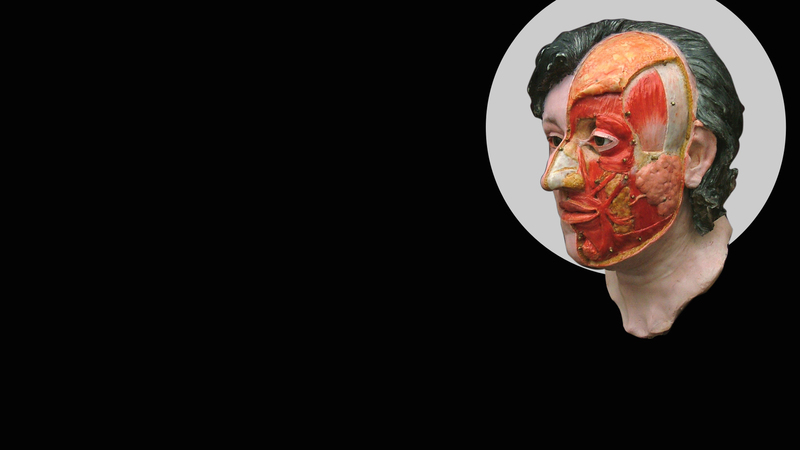 His particular specialist areas include the nose, face and hand. 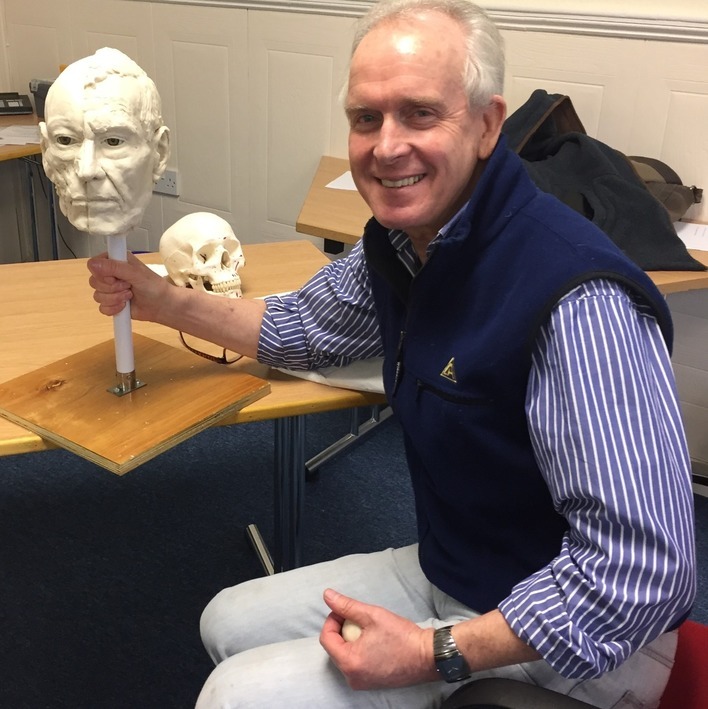 Richard has over 50 years of experience working as an Artist in Medicine. 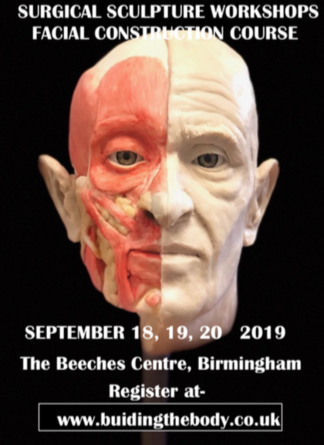 He developed the technique of anatomical forensic facial reconstruction at Manchester University and has lectured and taught extensively both in the UK and abroad. 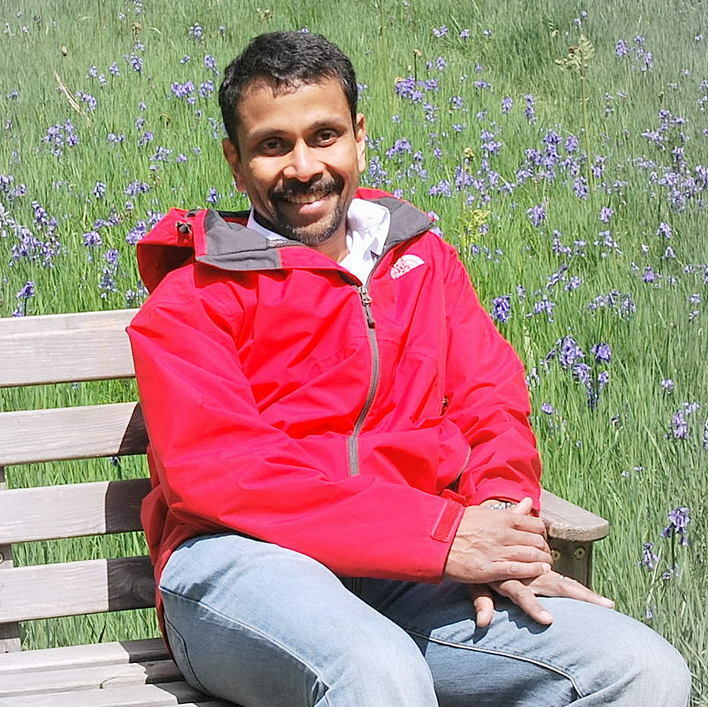 Mr Rajive Jose is actively involved in the BSSH Hand Diploma program and is faculty for several regional and national courses. 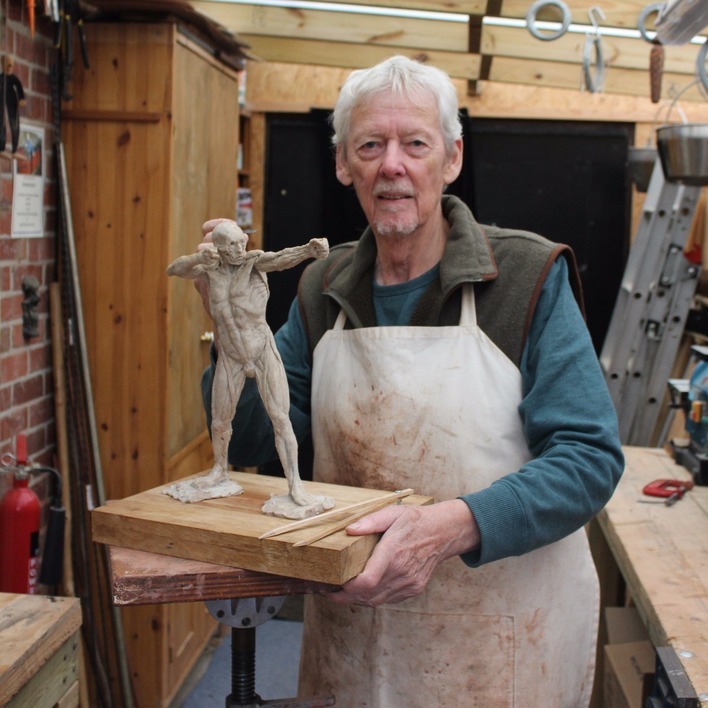 Outside of medicine his interests are writing, painting and sculpting. What is the sculpting material? 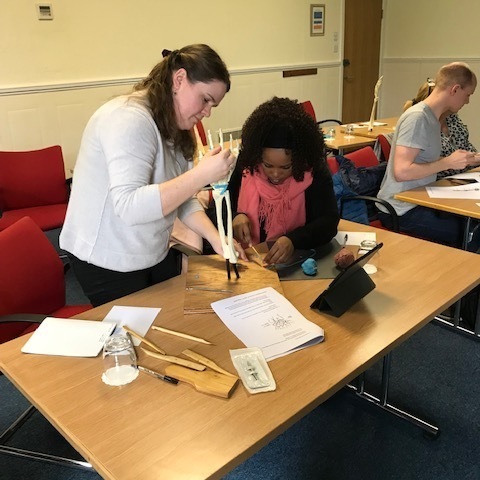 Book a Training or Contact Us.